Welcome to Instagram Travel Thursday. This fun link up is hosted by Skimbaco Lifestyle and a few other of my favorite travel bloggers. This is a chance for me to give you a quick snapshot from my latest travels and greatest pictures from my Instagram photo stream! For some of you that are new here, we moved to Costa Rica last July to embark on an epic family adventure and to truly embrace living my passion. We have been taking some time to do some weekend trips in Costa Rica and Central America. 7. A stuffed animal cart vendor, naturally. 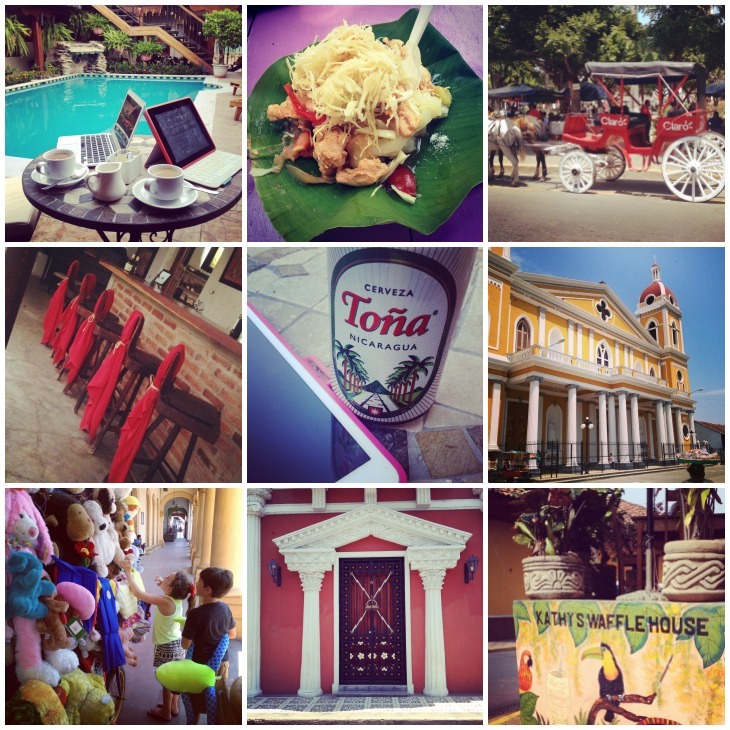 Other Instagram Travel Thursday Posts you might enjoy are, Arenal, Costa Rica and Christmas in Guatemala.